“Disseminating knowledge was once a costly undertaking. The expenses of printing, distributing, and housing the work of researchers and scholars left most research in the hands of publishers, journals, and institutions in a system that has evolved over centuries. And the licensing model that has arisen with that system butts heads with the quick, simple, and virtually free distribution system of the net. The key to breaking free of the traditional licensing model locking up research is the promise of the “Open Access” movement. And the movement has already made significant strides. Over the summer the United Kingdom was enticed enough by the potential for greater innovation and growth of knowledge to propose Open Access for any research supported by government funds. But Open Access still remains a wonky, hard to understand subject. “In their excellent Washington Post opinion piece, Matt Cooper and Elizabeth Wiley suggest that federally funded research should be freely accessible over the Internet. They argue that when students lose their access to academic databases after graduation, society doesn’t get the same benefits it could from that research:…. The UK Joint Information Systems Committee and the British Library have just released a major (17,00 student) study of the behaviors and beliefs of “Generation Y” (eg born 1983-1992) doctoral students involving social media, information access, and related matters. 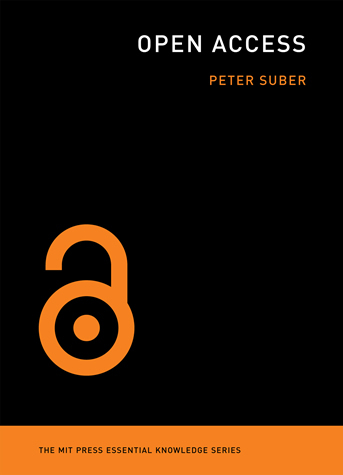 In April 2012, the World Bank announced that it will implement a new Open Access policy for its research outputs and knowledge products, effective July 1, 2012. According to a World Bank press release web.worldbank.org…., the new policy builds on recent efforts to increase access to information at the World Bank and to make its research as widely available as possible…the Bank launched a new Open Knowledge Repository openknowledge.worldbank.org and adopted a set of Creative Commons creativecommons.org copyright licenses. The policy will effectively make World Bank research freely available online without charge or restrictions via the Open Knowledge Repository. Peter Suber participated in a panel that discussed the World Banks new OA policy and global development at the May 21, 2012 launch event. The Scholarly Communication program in the Center for Digital Scholarship has launched a new web site, Open Access@KU: http://openaccess.ku.edu. The web site contains information about open access efforts at KU and around the world.